Contact Us – Achieve Builds Confidence, Inc. If you are interested in visiting one of our sites, please send us a message by using our contact form. Thanks! 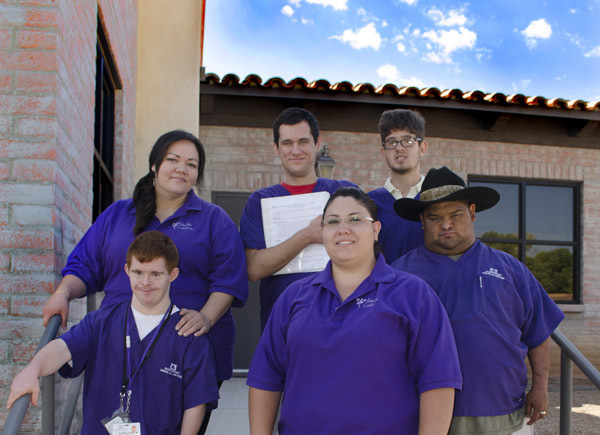 With seven locations across Tucson, Achieve, Inc. helps children and adults.